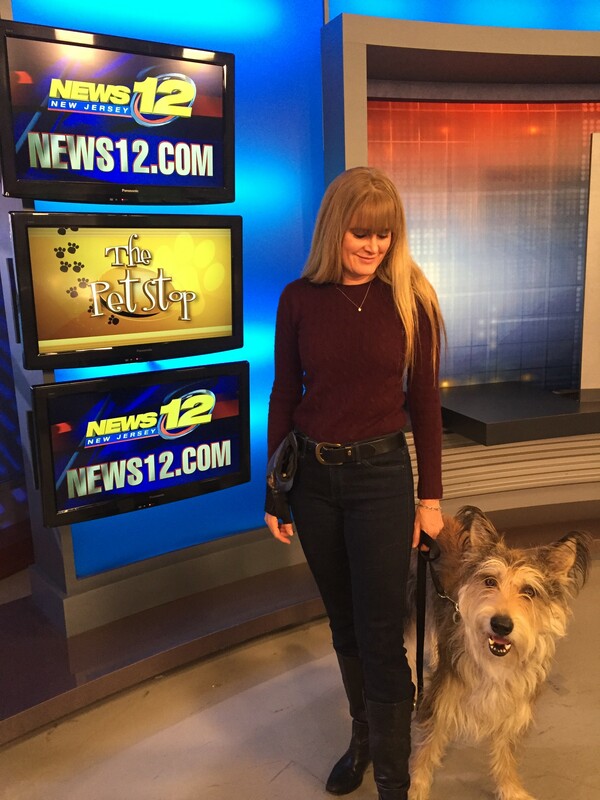 Christina Potter, author of Chester Gigolo: Diary of a Dog Star and Insider Training, was a guest on News 12 New Jersey yesterday, along with her Berger Picard, Chester. Christina and Chester were featured on the Pet Stop segment. For more info, visit http://newjersey.news12.com. Christina has been training dogs for over twenty years. Her dogs have appeared in print ads, websites, motion capture for video games, commercials, and television shows—both live and pre-recorded. She was the main trainer on such feature films as Funny Games, As Good As Dead, and Our Idiot Brother. She has also trained dogs to compete in Rally, Competitive Obedience, Conformation, and Agility. Her new book, Insider Training, will be released on February 19.